Tomorrow Biofilms 8 begins so I took the opportunity to explore Aarhus and look through the abstract book. More videos to come. 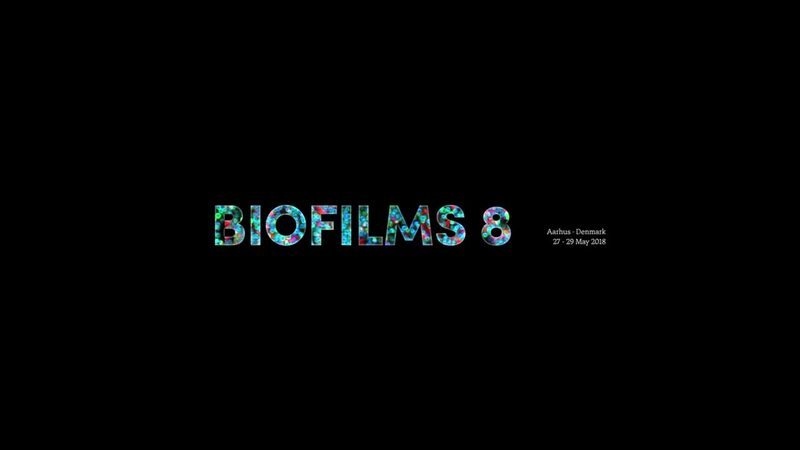 For up to date news follow along on Twitter using the hashtag #Biofilms8.